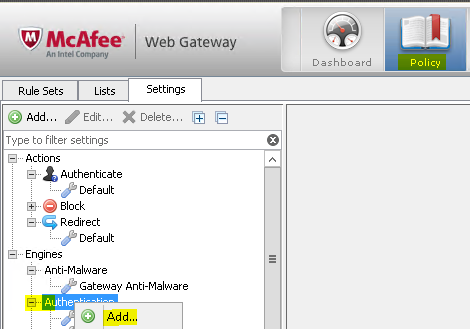 In this guide I will go through the process of setting up the Mcafee Web Gateway for NTLM Domain Authentication, this will enable you to poll Active Directory so you can enable and disable various users and groups from accessing the internet through the Mcafee proxy appliance. 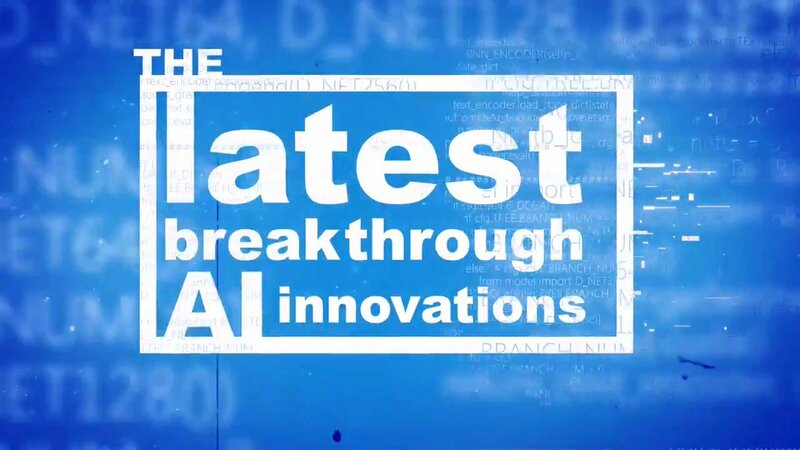 By the end of this process you will be able to authenticate users and give them the default block category list to provide standard internet filtering. 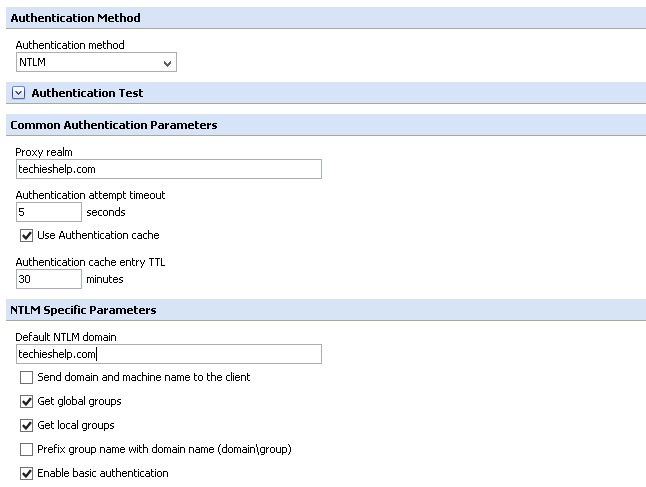 Authentication Method > NTLM. Proxy Realm > Your Domain. Default NTLM Domain > Your Domain. As we you can we also make sure get local and global groups are selected so we can specify in our rule set what groups can have internet access. Make sure you click save in the top right hand corner! 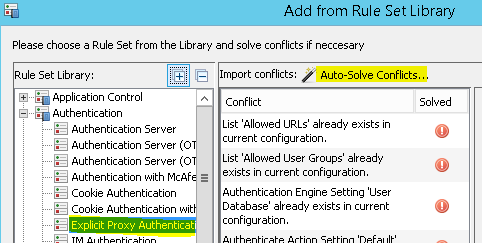 Now we have the NTLM setting available we can create a rule set that calls this option, queries AD to see if you are authenticated then queries that the groups your are a member of has permission to browse the web. The rule set is now created, make sure it is moved right to top so this rule is called first. To get a better view unlock the rule set so we can see the rule in a more granular form. Give the sub rule a nice valid name, you will then see the following screen, we need to select the first option and edit as seen in the image. Authenticate > Authenticate - User and get group membership. Change the setting to the NTLM rule you created in stage 1. Then click OK and Save. Then simply select either user or group then the “+” sign and manually enter a group or username that exactly matches the AD user or Group. 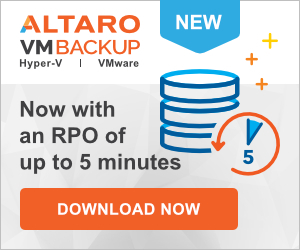 Make sure again you click save, this is now fully configured with ad permissions. Obviously you can create sub rule sets for each individual AD group for what categories of URL they have access to. Below we give users the generic category list. 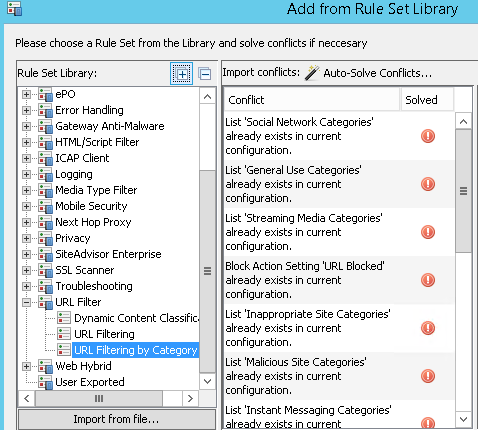 The groups you selected will now have filtering to the built in library rule for category browsing. If you want to see the more granular rule remember to unlock the rule set. 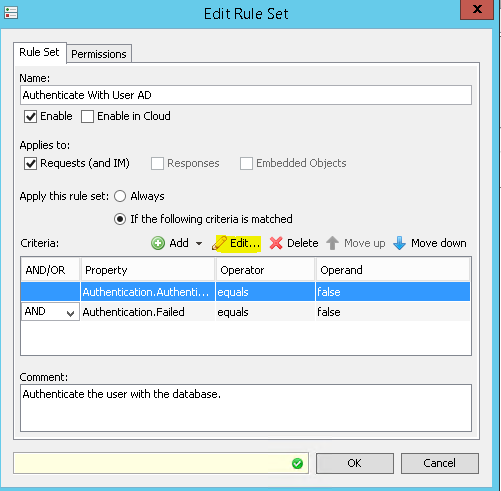 As mentioned you could now create and additional rule set for other users with either more restrictive filtering or less by adding the same rule set but tinkering with what is and is not allowed. Remember to click save! How to fix the Windows 10 upgrade: 80070057 and 80246010 errors step by step guide. 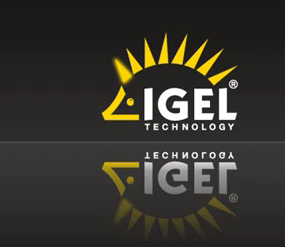 When importing the IGEL thin client you come across a error stating Certificate invalid or invalid certificate. Here is how to fix i. 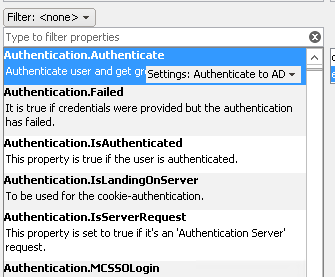 Change the remote Desktop 2012 Web access port from 443 to another port guide step by step.